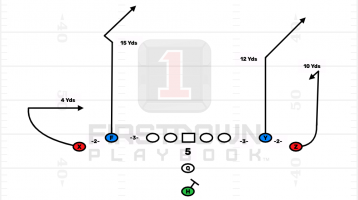 What’s The Difference In A Varsity & A Youth Play? 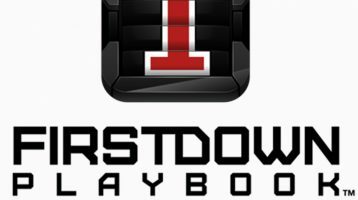 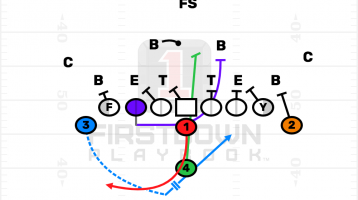 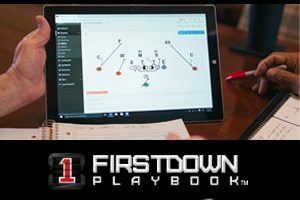 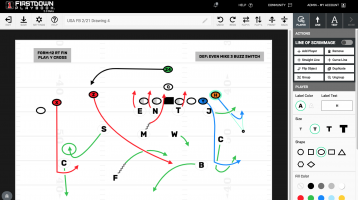 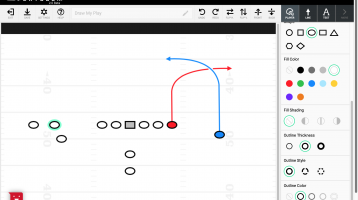 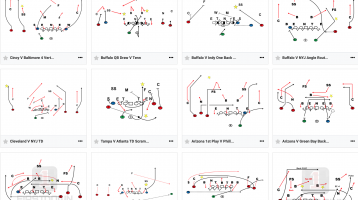 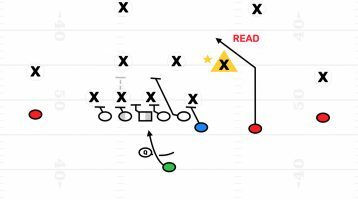 Professionals Draw FirstDown PlayBook. 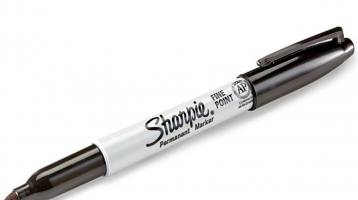 That Matters.